Just wanted to share some cards that I created with the November Kit from My Scrapbook Nook. I have had a lot of fun playing with this kit and these beautiful Lily Bee papers. 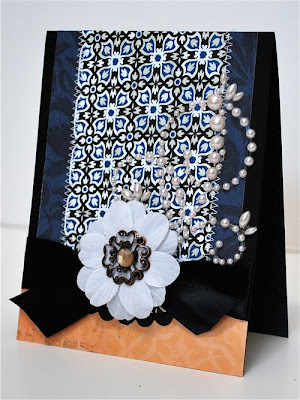 I wanted to add some cards to my stash and play with some pretty Prima flowers and swirls while I was at it. 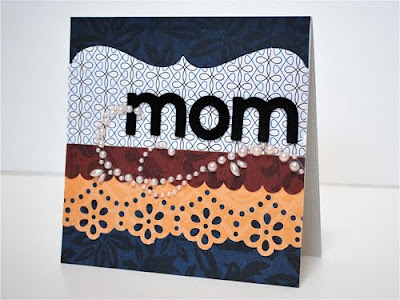 You can see my new Martha Stewart "deep edge" border punch on the first card. I just purchased this punch and couldn't wait to use it. I love how deep it cuts the border - lots of fun! Most everything you see here is included in the main kit at My Scrapbook Nook or as an add-on (except the Maya Road kraft label). Thanks for stopping by! 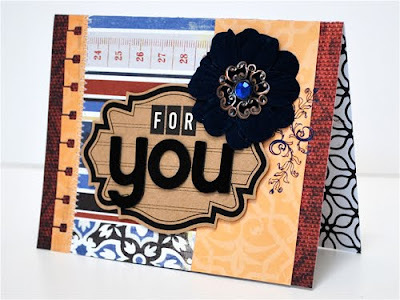 cards and layouts - you do them all perfectly!